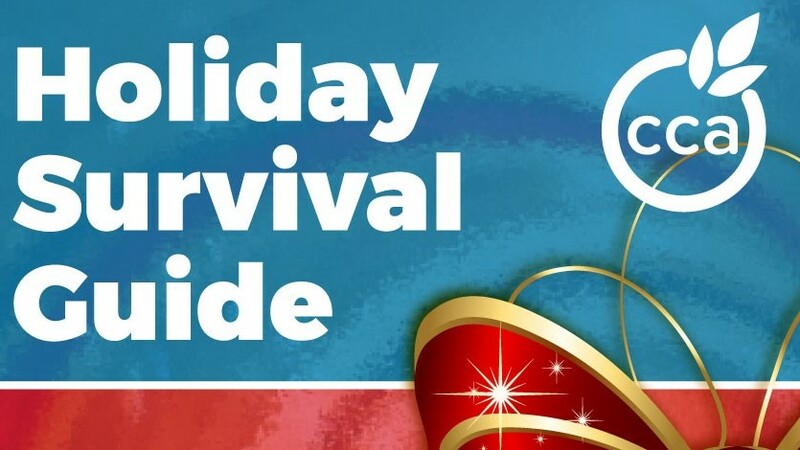 Click here to download your CCA Holiday Survival Guide! For individuals with celiac disease or non-celiac gluten sensitivity, the holidays can be a time of trepidation. Every function and event has food! Does the host really know what it means to serve truly gluten-free food? If this is a child’s first holiday season, how can you help them stay safe and have fun? We’ve asked some of our experts to give you some handy tips. to help make this holiday season the best ever for everyone! Thank you to our generous sponsors, Udi’s Gluten Free and Schar Canada.